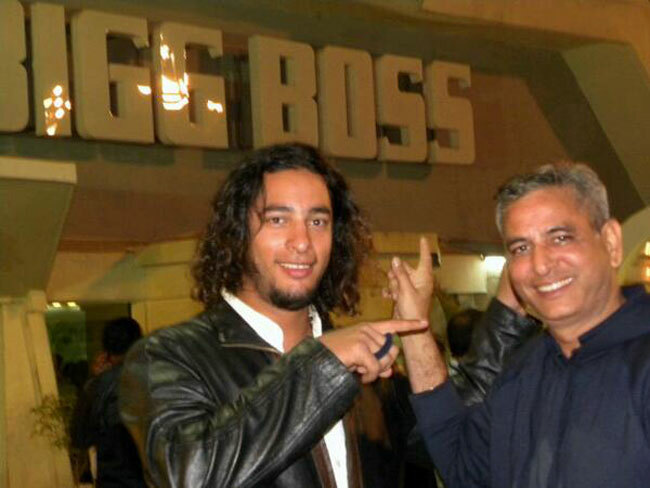 Contestants of Indian reality show 'Bigg Boss' and audiences have always been intrigued by the voice that commands the house. The rich authoritative baritone becomes the talk of the town every year during the filming of 'Bigg Boss'. The invisible landlord of the sprawling resort in Lonavala commanding the housemates has been a mystery. But not anymore. He is none other than voice over artist Atul Kumar. That voice has now been outed. 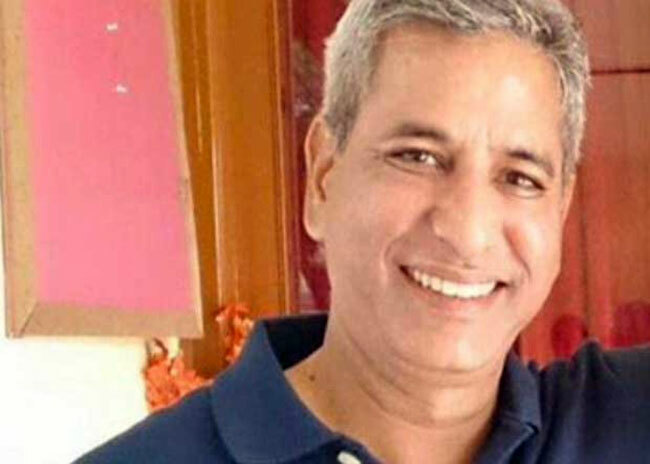 According to Rajasthan Patrika, a voice artiste called Atul Kumar, who has been seen posing with many Bigg Boss celebrities, is believed to be the man behind that golden voice which controls every Bigg Boss contestant at his command. The revelation came days after TV actor and model Gautam Gulati won 'Bigg Boss' Season 8. Atul Kumar has always shied away from the shutterbugs. But Kumar can be seen posing with Veena Malik, Urvashi Dholakia and Sonakshi Sinha. These pictures have gone viral on social media. Atul Kumar has been a voice over artist since 2002. He started off with some small jobs till the first big break came from Sony TV in 2003, when they retained him as the voice of all the promos for the serial 'Jassi Jaisi Koi Nahin'. And now, he has been heard in one of the most-watched TV shows for the past eight years with millions of fans.